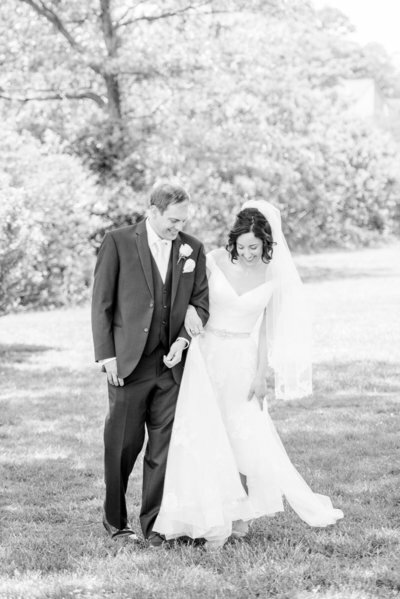 We are Michael & Laura, a husband and wife photography team based in Richmond, Virginia (though we LOVE to travel!). We hope you enjoy browsing some of our most recent work, reading our tips and tricks for brides, and taking a little peek into our life. 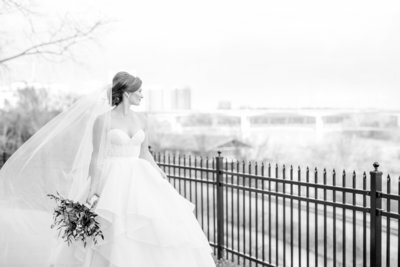 a husband and wife photography team based in Richmond, Virginia (though we LOVE to travel!). We hope you enjoy browsing some of our most recent work, reading our tips and tricks for brides, and taking a little peek into our life.